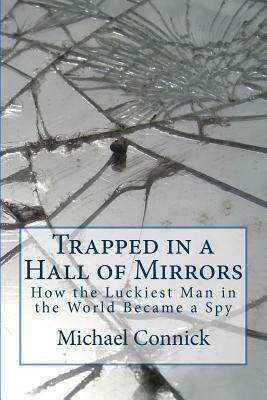 This story is a great spy romp through Iran and Austria during the Cold War period. Full of humor and suspenseful twists and turns. Sign into Goodreads to see if any of your friends have read Trapped in a Hall of Mirrors.